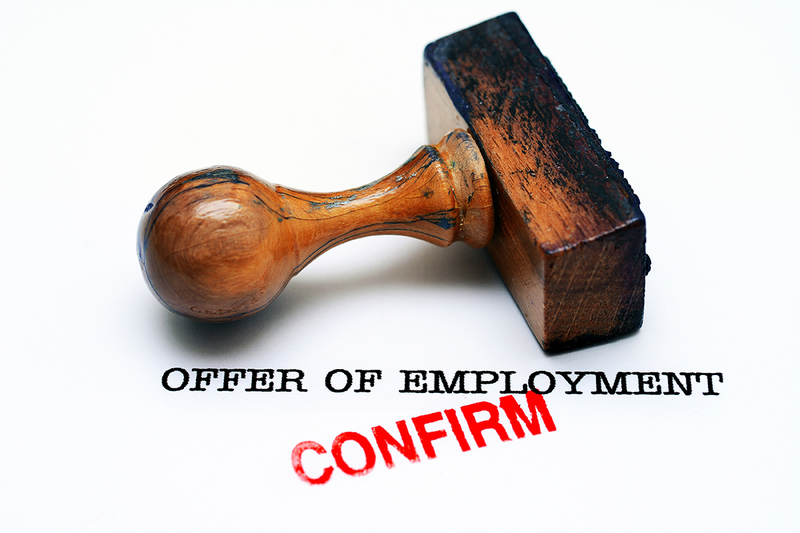 There are many good reasons to not accept sportscasting job offer. You might easily overlook one of those reasons because it is so tempting. I wanted to be a sports broadcaster since high school. I was two years into my first job doing news and sports for a radio station in McPherson, KS when a station up the road in Salina asked me to be their news director. Even though it didn’t include sports, I nearly accepted the position. Salina seemed like a step up because it was a larger city than McPherson. The bigger reason I almost took it, though, was because it felt good to be wanted. After several days of deliberation, I turned down the opportunity. Thank goodness. Had I accepted the job, I may never have ended up working at the sports radio station in my hometown of San Diego. I may never have learned sports talk show hosting, been the San Diego Chargers Radio Network host, had a show on ESPN Radio Network or done TV play-by-play. I almost missed all of that simply because it felt good to be wanted. The good feeling that comes with being wanted is not a good enough reason to accept a job. A friend of mine is a radio sports broadcaster and station manager. He earns a very healthy salary for his market. A local TV station asked him to come work for them in a position that would have slashed his salary, didn’t include sports and didn’t move him closer to his career goals. Still he nearly accepted the job because it felt good to be wanted. In hindsight, he’s glad he stayed put. Being wanted is flattering and sometimes intoxicating. By itself, though, it isn’t a good enough reason to accept a job that will influence the course of your career.